I’m proud to say that I have finally gone on my very first backpacking trip. I’ve been collecting gear for the past few months and finally scheduled a trip with my friend Jackson and his dad. Since this was my first time, I wanted to keep the trip shorter and closer to home…kind of like a trial run to see how it all went. I’m happy to report that everything went well, and I’m looking forward to my next backpacking trip in the future. 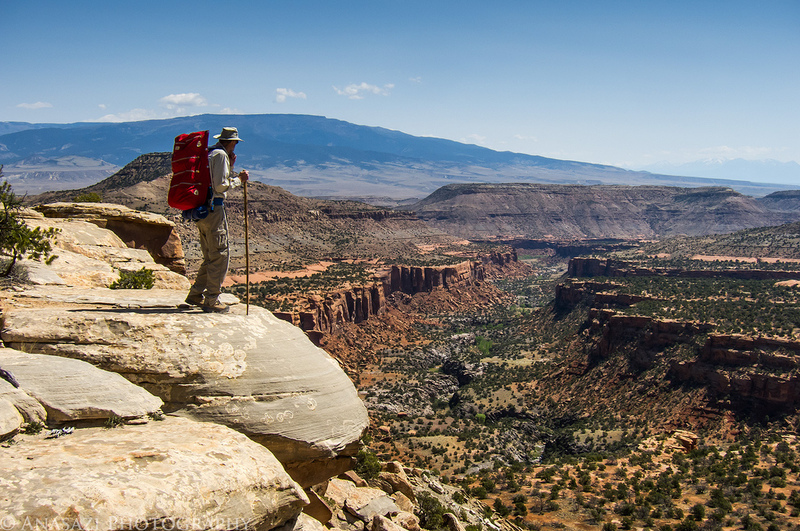 After finally running the full Kokopelli Trail last month, I decided I wanted to finish off the ‘Grand Loop’ trails. Today I tackled the second trail; the Tabeguache Trail. The Tabeguache (pronounced ‘tab-a-watch’) Trail is mountain bike trail that starts out near Montrose, CO and ends up near Grand Junction. 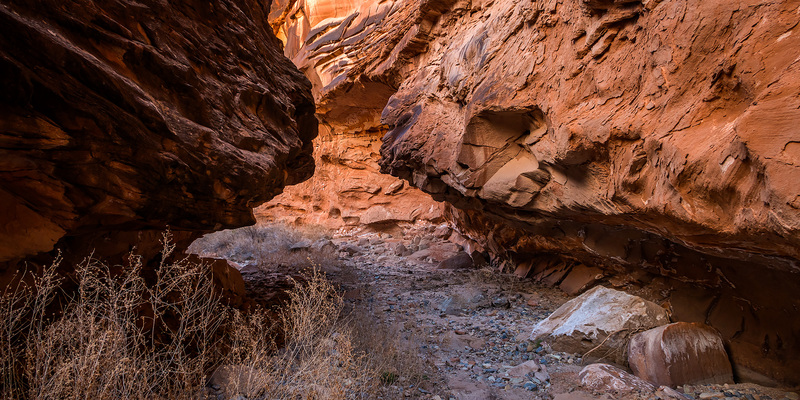 Like the Kokopelli Trail, it is made up mostly of 4-wheel drive roads with a few sections of single-track mixed in. 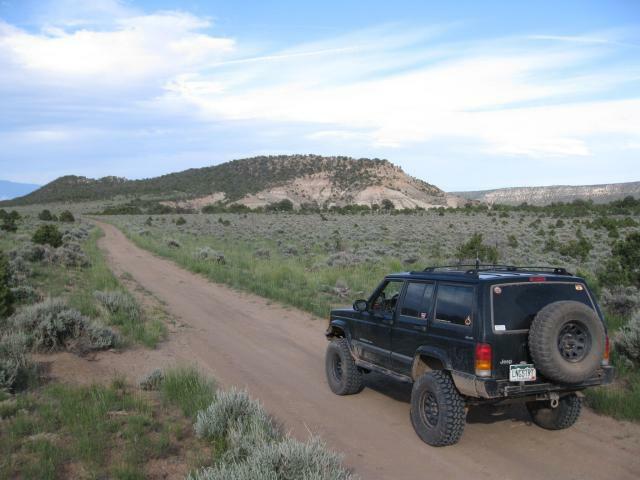 However, unlike the Kokopelli, there is not a lot of information about the Tabeguache available…especially for someone wanting to take a Jeep along as much of the route as possible.